Kitchens are one of the most popular areas of the home to renovate. For many people, the kitchen is the hub of life in the house. It’s where meals are made and eaten, celebrations occur, and everyday activities like reading the newspaper or doing homework occur. Another reason kitchen renovations are popular is because they greatly improve the value of your home. The amount of return on investment you see from a kitchen renovation will vary depending on much you spend and how many upgrades or changes you make, but you can see anywhere from 50% to 70% recouped in the value of your home. 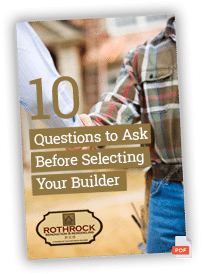 At Rothrock Renovation and Remodeling, we have performed more than 50 kitchen renovations over the years. 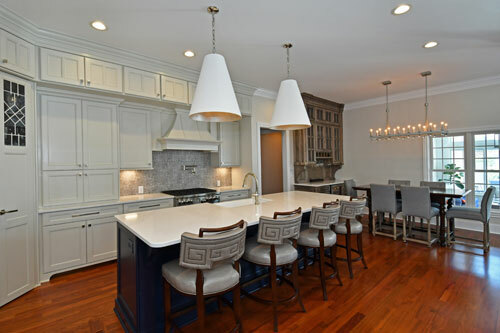 Our team brings experience that can help you choose the types of materials and the best floor plan to make your kitchen livable and enjoyable for years to come. But our experience has also shown that for many families, dealing with the inconveniences that occur during a kitchen renovation can be a struggle. Here are a few ideas to help ease the pain and help you sail through a kitchen renovation with ease. Make sure your kitchen remodel occurs when the weather is warm enough to make use of your grill and outdoor dining areas. We’re lucky that in the Winston-Salem area the weather is nice enough for grilling much of the year. Just keep in mind that you probably won’t want to be sitting out at the picnic table in the freezing temperatures of January. Also, you could try to schedule a vacation while the renovation occurs, to cut down on the time you have to find creative ways to cook. It might be the dining room or the basement, but find somewhere you can set up small appliances that play a vital role in everyday life, including the coffee pot, the toaster, and the microwave. Using appliances to cook for the family has become trendy, which means there are a lot of great recipes online to help you prepare healthy meals for the family even when you can’t get to your stove. It’s always a goal to keep dishwashing at a minimum, especially when you’re forced to use the bathroom sink. Look into the compostable varieties of disposable dishware to lessen your impact on the environment. You know the old phrase, you scratch my back and I’ll scratch yours? 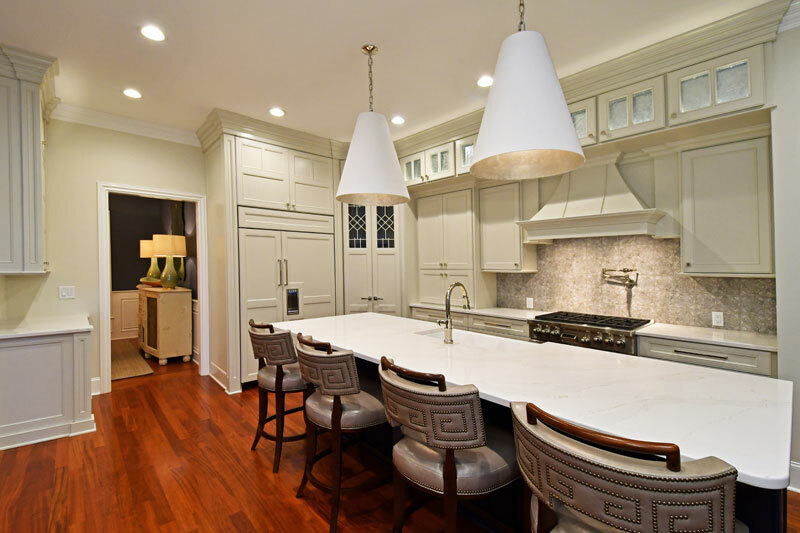 Kitchen remodels are a time when that comes into play. You could offer to make a meal for your neighbor in their own kitchen, and sweeten the deal with a promise to invite them over for dinner as soon as your new kitchen is up and running. While there is a small amount of disorganization and chaos that comes with any type of renovation, the important thing is to remember the satisfaction you’ll receive when the project is complete. Be sure to take pictures and document the renovation along the way so you can mark the progress and celebrate all your hard work when the kitchen is complete.